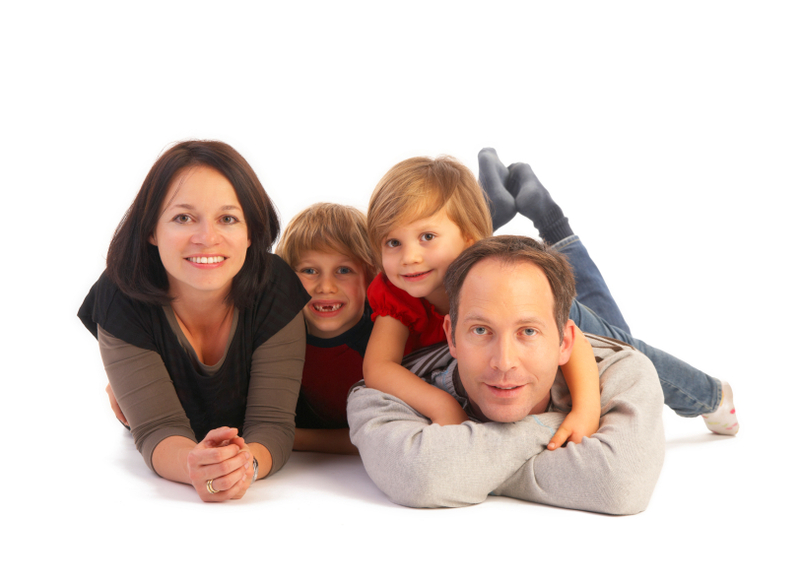 Get Your Roswell Homes Frozen or Burst Pipes Fixed Fast! When you have a frozen and / or broken water pipe, your Roswell home or business can look like it has been through a natural disaster. Water will pour out of a burst water pipe like a fire hydrant, turning your basement or showroom into a lake within minutes. The damage from this will be tremendous if you are away from your home. 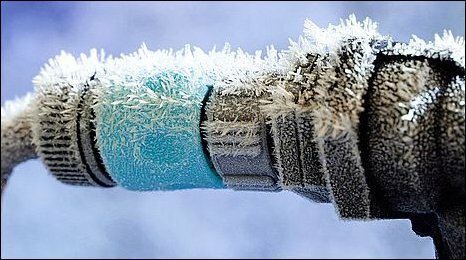 Frozen pipes and broken water pipes rank number two behind hurricanes for the number of homes damaged and insurance claims in the USA! If you are experiencing a lack of water flow and your Roswell home or business has been in an area where the air has been at or below freezing, you may need an inspection and fast! 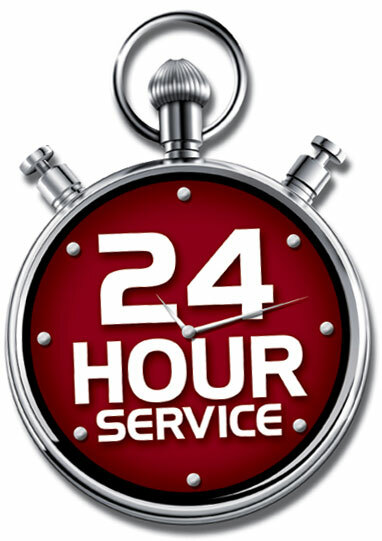 We have the ability to thaw frozen pipes, and replace leaks and broken water pipes with our same day service! For the best pipe repair, frozen pipe repair, and pipe leak fixing in the Roswell area, call Apex today before the water damage caused by the leak or burst leads to big restoration bills! BURST OR FROZEN PIPES IN ROSWELL?